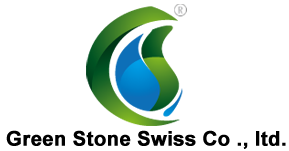 Green Stone Swiss Co ., ltd. is professional chemical products Suppliers and Exporters. 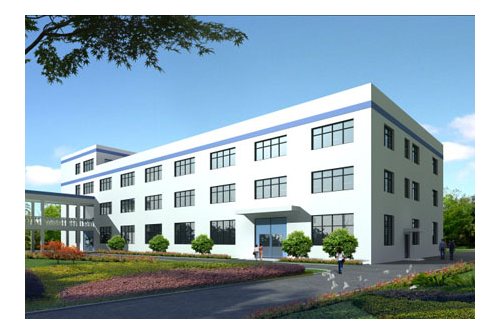 Our best chemical raw material & reagent have been sold to more than 50 countries, mainly in America, Europe.We can customize products according to customers’ special requirements. If you need more information about our Reagent products,contact us,Email:sales@chemical-reagent.com.